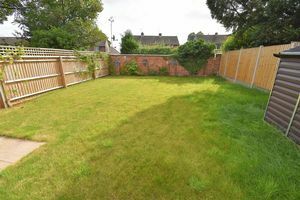 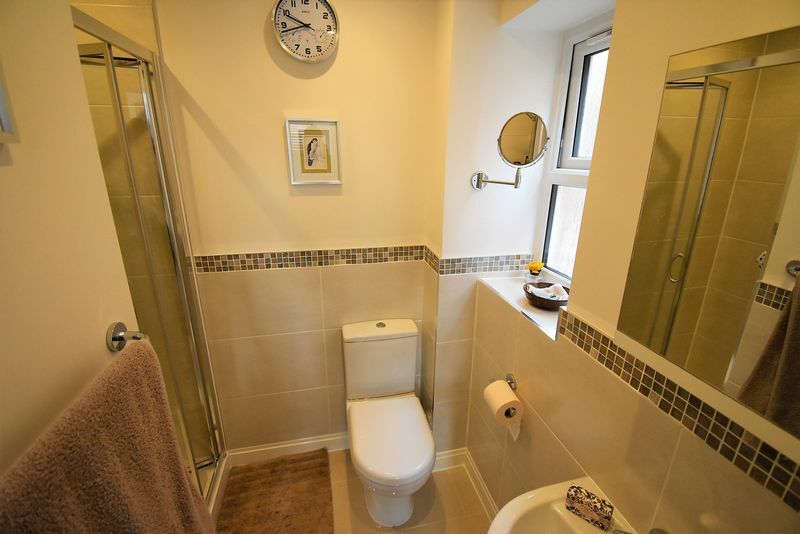 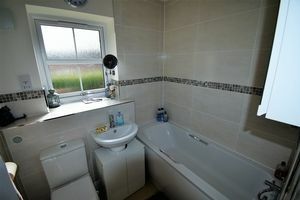 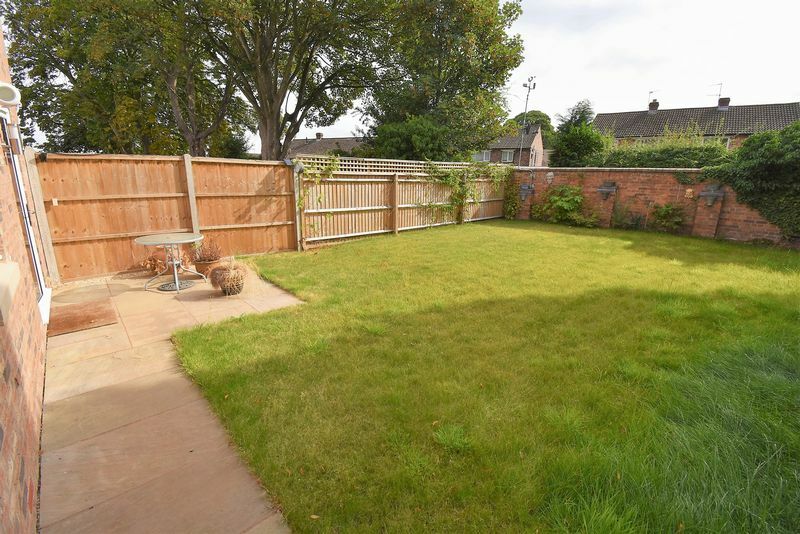 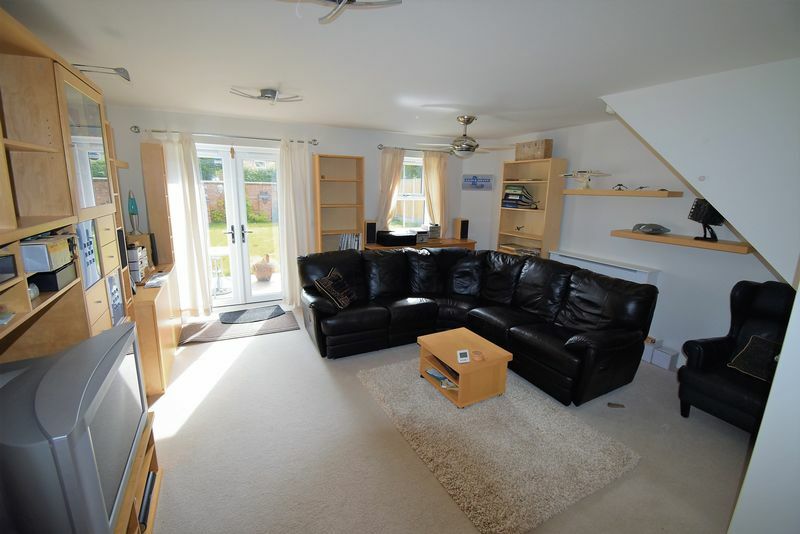 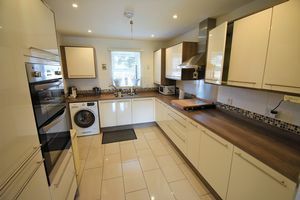 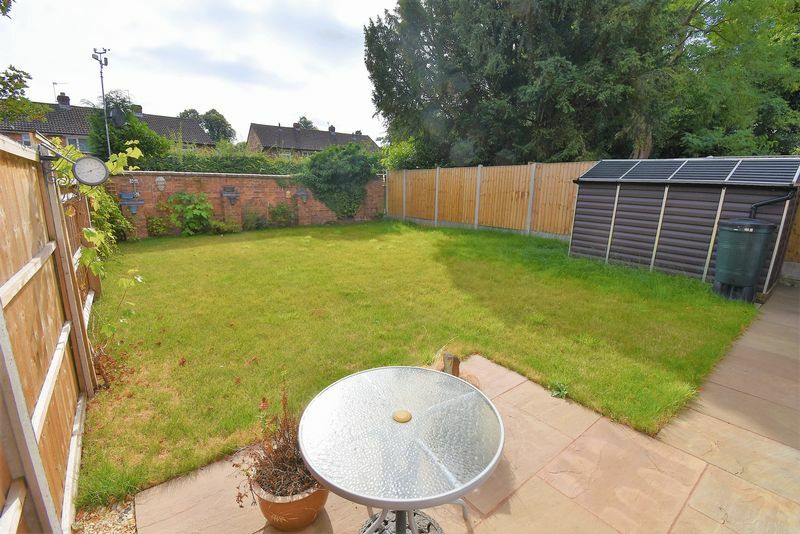 This is a lovely and spacious four bedroom detached house close to the centre of Wellington. 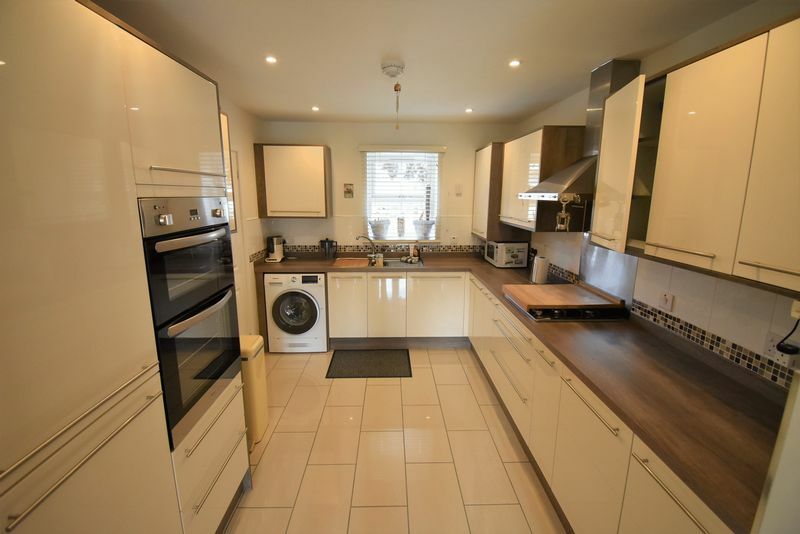 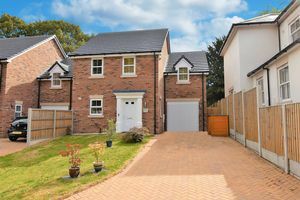 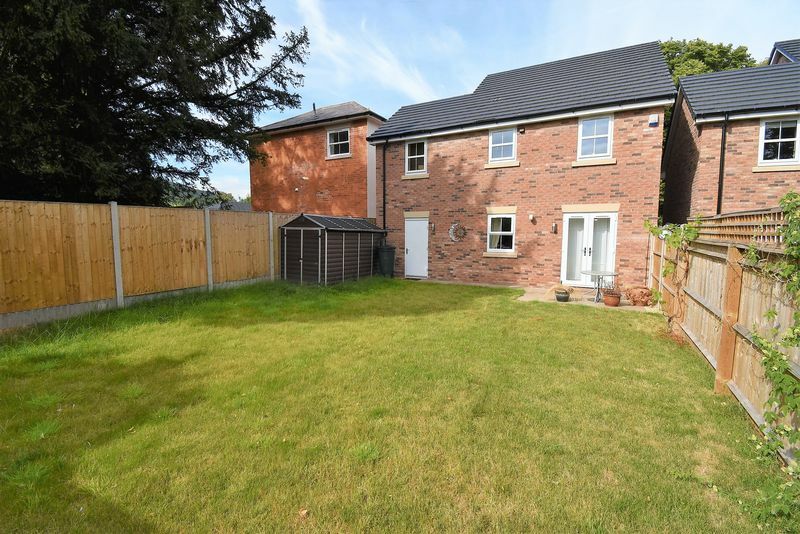 Having been built four years ago by Days Construction this modern detached property provides ideal family living with four bedrooms and good size gardens. On entry to the property you are greeted by a long hallway with Cloakroom and storage cupboard, the large lounge/dining room stretches across the rear of the house offering space for dining and living, the modern high gloss kitchen is well equipped with built in appliances and has lots of storage, the stairs ascend from the hallway to the first floor landing. 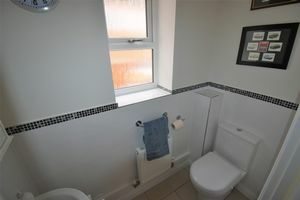 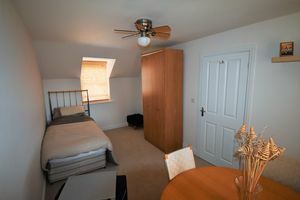 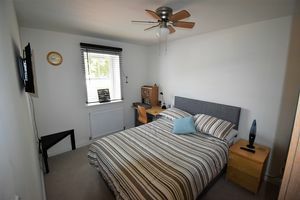 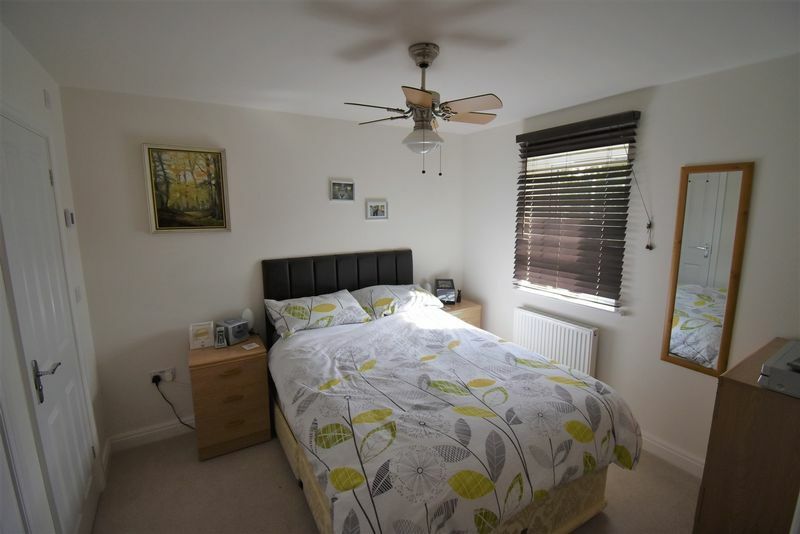 The master bedroom has built in double wardrobe and en suite shower room, there are two further double bedrooms and a single, there is also a nice and light family bathroom with shower. 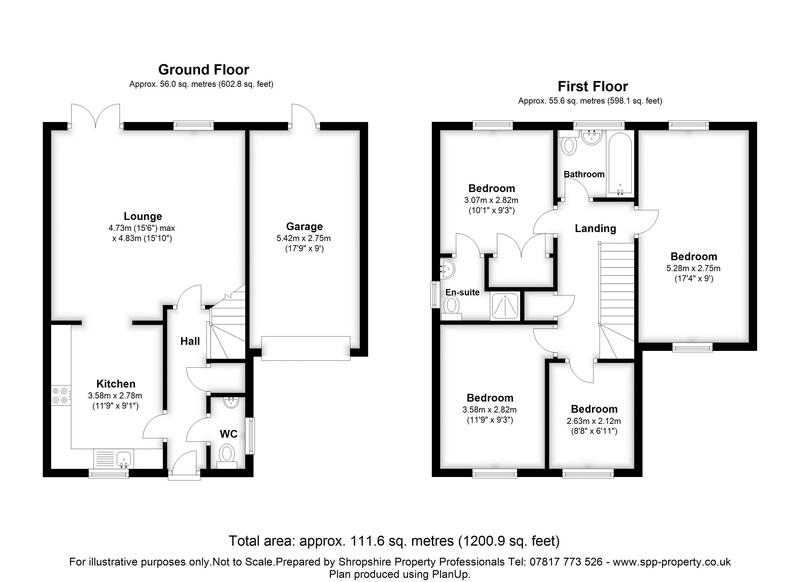 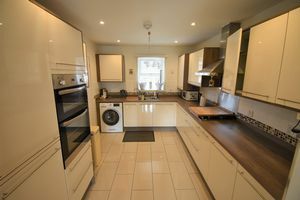 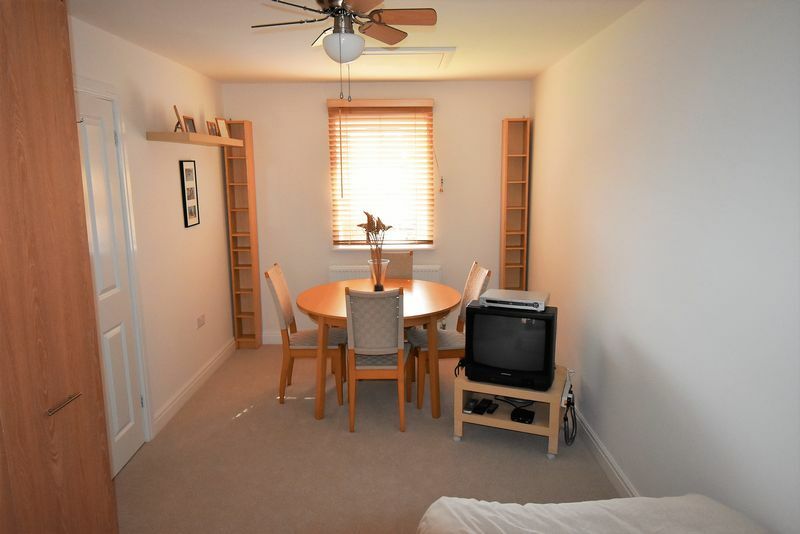 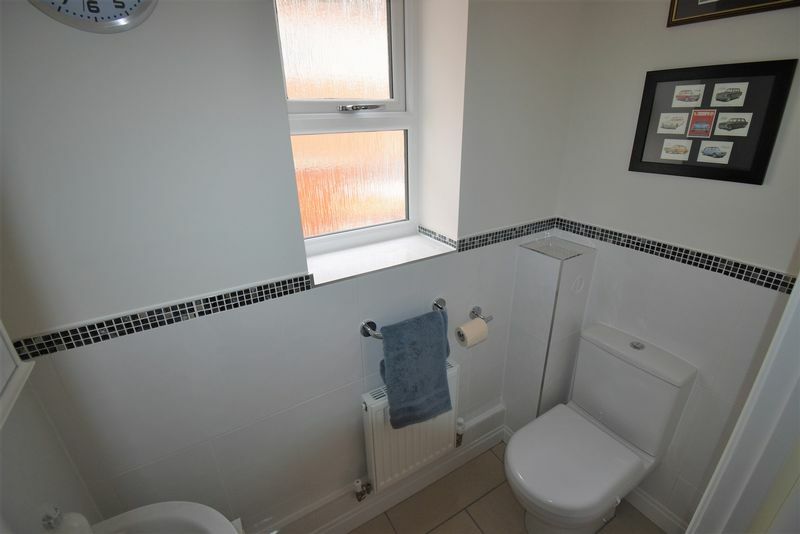 Externally the property is situated in a nice position with garden to the front, and driveway leading to the single garage, there is access down the side to the enclosed rear garden, rear access door to garage, and a good size rear garden mainly laid to lawn. 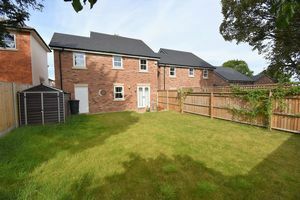 An ideal property for families looking for a modern build, spacious accommodation, close to the town centre with good road networks to the M54 junction 6 and 7. 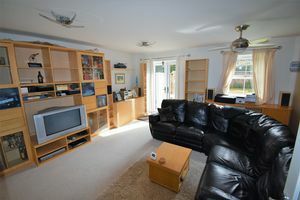 Wellington offers a local market, supermarkets, bus and train stations.